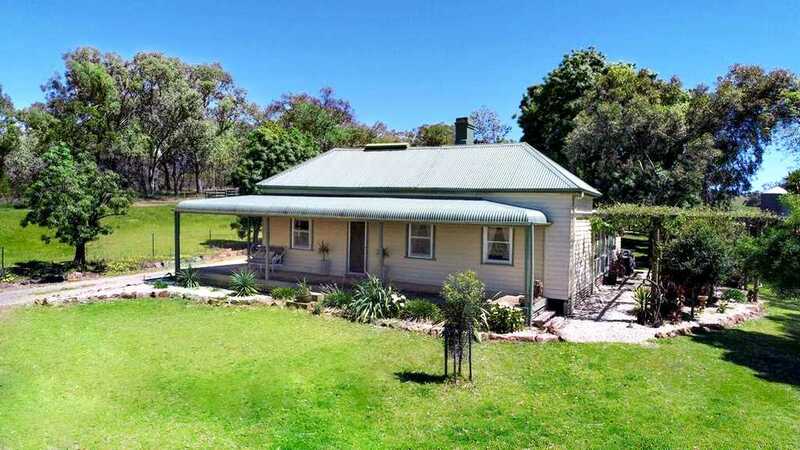 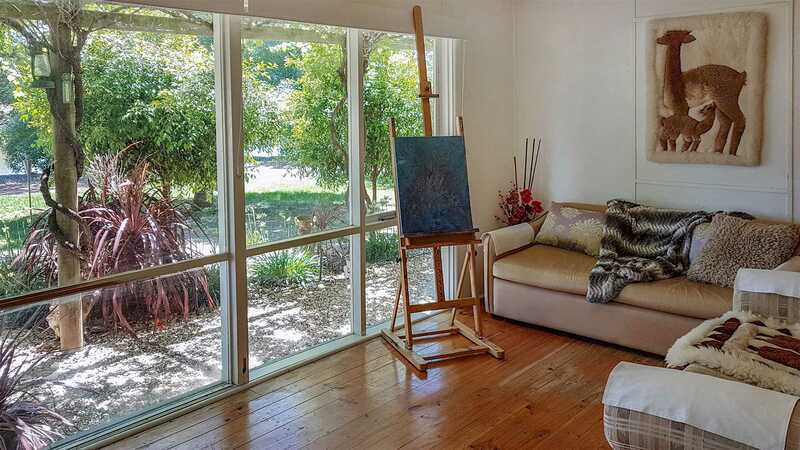 "Jindalee" offers 318 Acres of gently undulating farmland situated in the heart of NE Victoria, and enjoys wonderful views from the homestead over an impressive man-made lake. 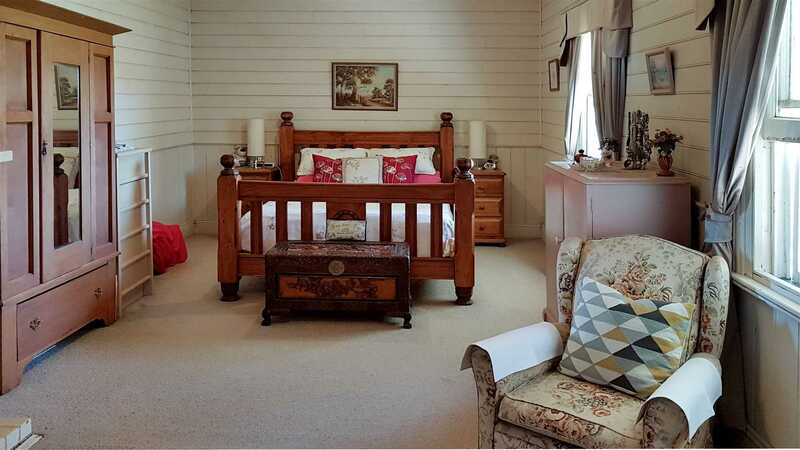 The Victorian style farmhouse is blessed with many original features including a bullnose verandah at front, open fireplaces, solid timber flooring and rooms of generous and light filled proportions. 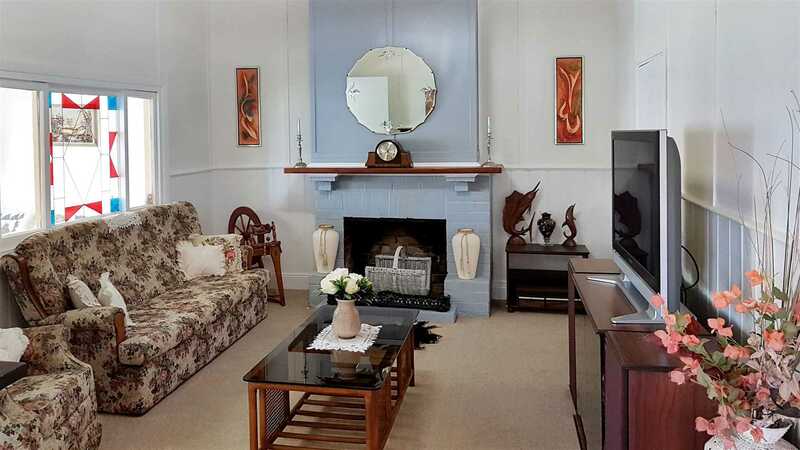 The house features a Formal lounge and Sunroom with a large Kitchen opening to a Wisteria covered Pergola which would be perfect to enjoy Summer evenings. 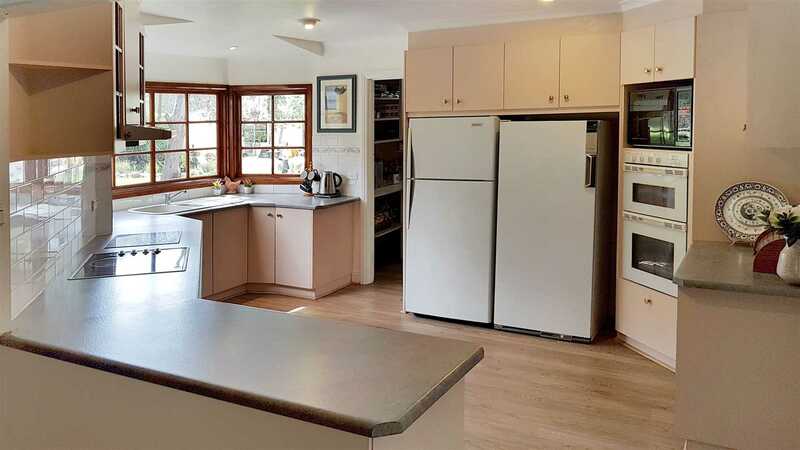 The farm is well credentialed with excellent pastures and a recent history of producing quality livestock. 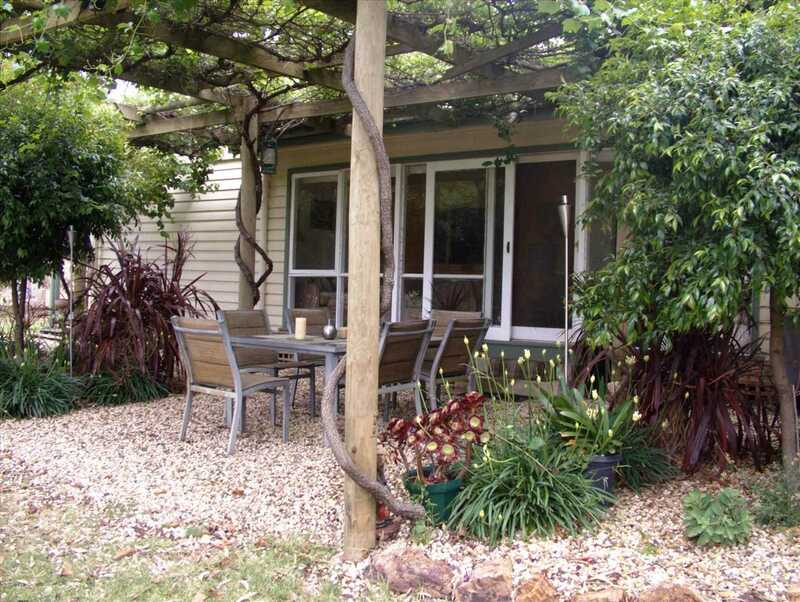 Property in this region is highly regarded as versatile for Cropping enterprises also. 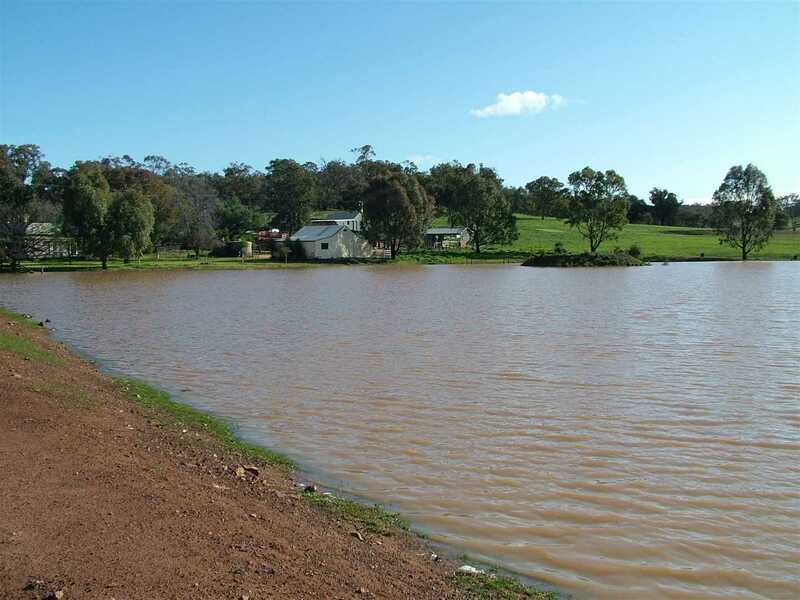 The farm is divided to 9 paddocks; there are 9 dams including the major one of 20ML capacity. 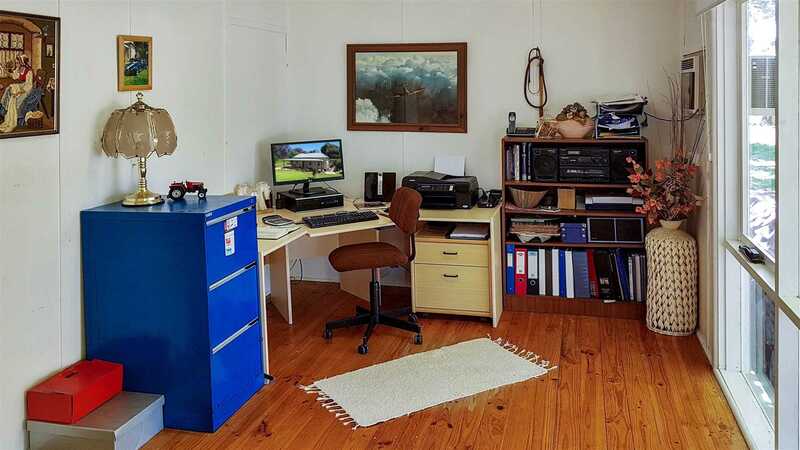 The Farm infrastructure also features Electric Fencing, Sheep and Cattle yards, and a large 16m x8m Machinery shed or workshop, as well as 14m x 8m Barn style shed with concrete floor and power connected. 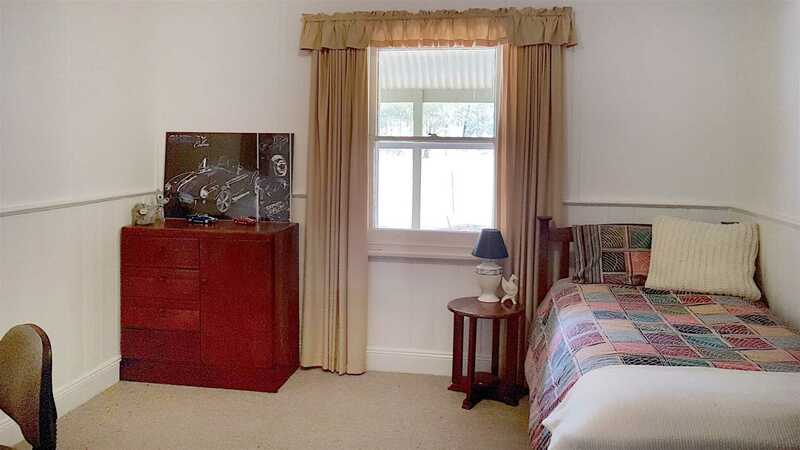 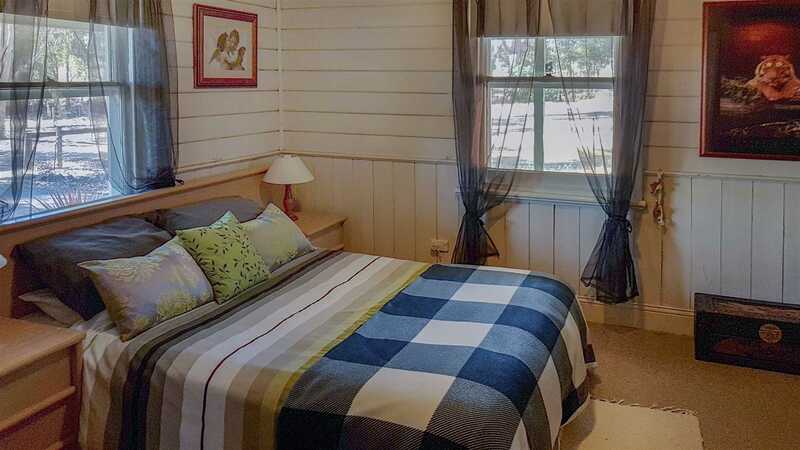 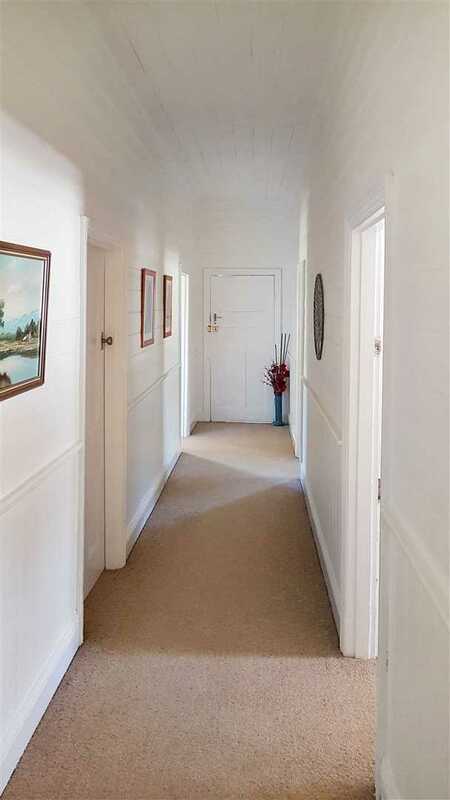 All of this is found in a picturesque and tranquil setting with impressive views to the distant High Country ranges. 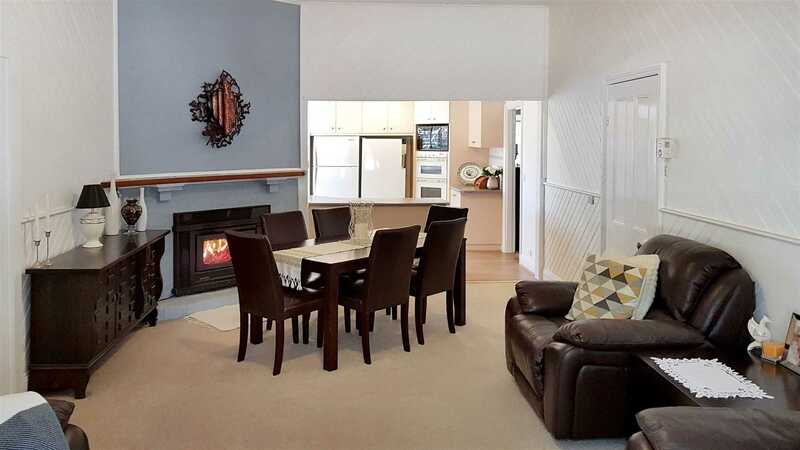 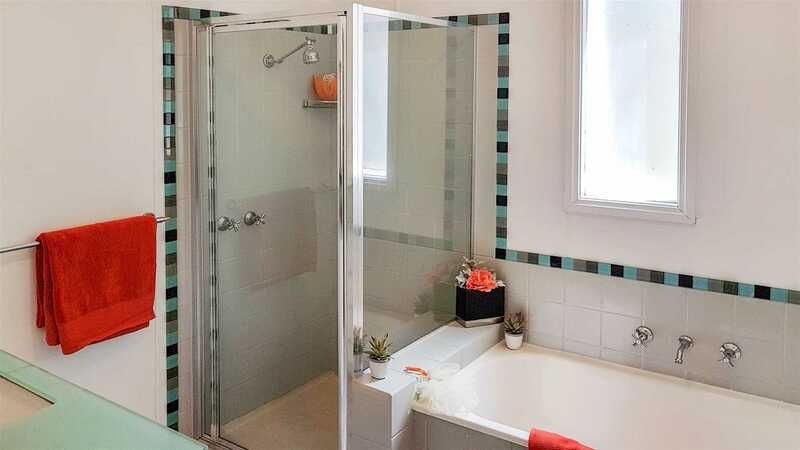 Given that Jindalee is so perfectly located on a Sealed road, with good proximity to the Rural Cities of Benalla, Wangaratta and Shepparton, it is sure to create avid interest - Contact us today to arrange an inspection.